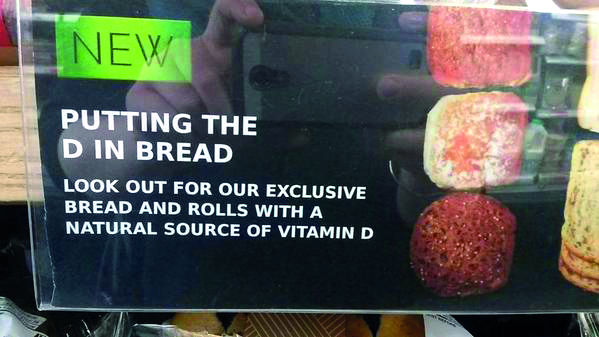 As @RichSKWorth spotted, the copywriter on this Marks & Spencer ad clearly isn’t up-to-date with their smutty slang. 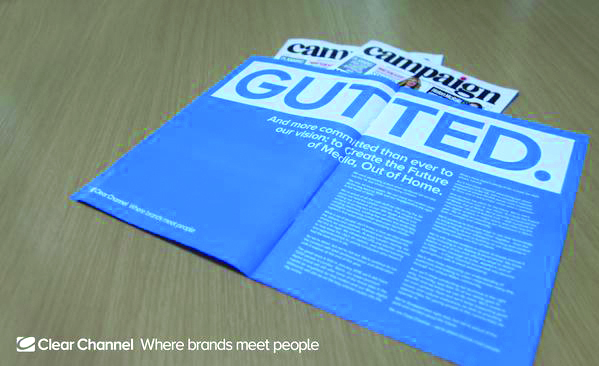 J Walter Thompson sent its creatives to Edinburgh Fringe for inspiration. The group packed in six shows in one-and-a-half days. Sir Alan Sugar liked Clear Channel’s ad in Campaign last week: "Sometimes things don’t go your way in business - it’s how you respond that counts. Love this honesty @clearchanneluk." 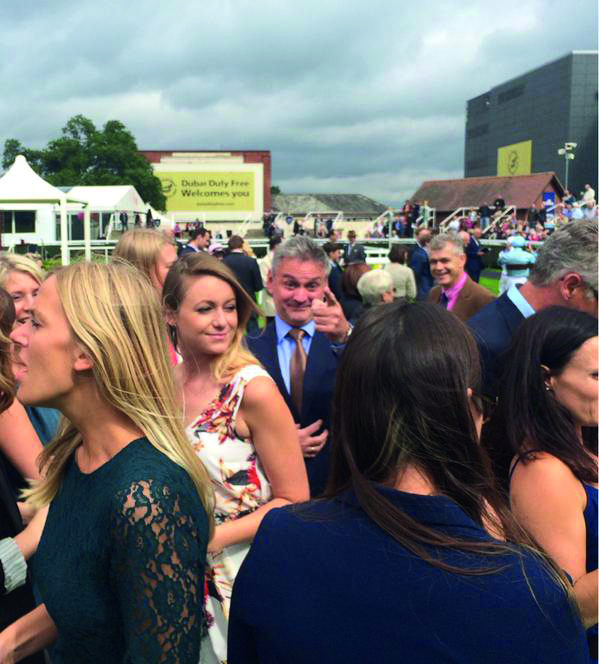 The Corner’s Neil Simpson looking rather like a wheeler-dealer during a client day at Newbury racecourse.